Processing Tea - From the Tea Plant into Your Cup! From the Tea Plant into Your Cup! Processing tea is an art that combines several steps, which allow the tea leaves to get into your cup! 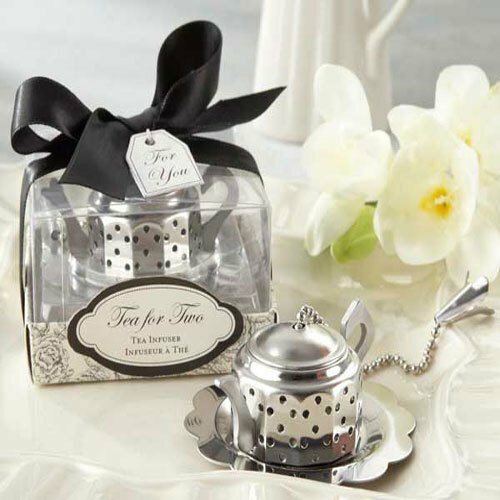 As you may already know all teas come from the tea plant Camellia Sinensis. Its leaves and buds are picked to then undergo many important transformations. These methods give tea its unique colour, flavour and aroma. This is what distinguishes one type of tea from the other, and so you get: green tea, black tea, white tea and oolong tea. Let’s learn more about each step of processing tea. Picking - The Camellia Sinensis young leaves and buds are picked twice a year – in early spring and in early summer or in late spring. The tea plant leaves can be picked either by hand or machine, though it is more difficult. It is not so efficient when using machines as they may break the leaves. To achieve a higher quality tea, hand picking is fundamental. It is done with precision and delicacy. Wilting / Withering – After plucking the leaves, it is necessary to remove the water excess. The Camellia Sinensis leaves are spread on racks to dry in order to reduce their moisture content. Rolling – Next, the leaves are twisted and rolled, which allows for a faster oxidation and it also releases the leaves' juice, offering this beverage its distinctive flavour. Oxidation – This step in processing tea allows the oxygen to be absorbed. The leaves are placed in a closed room, with a humid atmosphere in order to oxidize the leaves, where they gradually becoming darker. Also known as fermentation, this is what will determine the type of tea you end up drinking, considering that each tea requires a different level of oxidation. Drying or Firing – At this stage the leaves are dried and the oxidation process stops, according to the tea producer’s need to make a certain type of tea. Next, the leaves are heated without damaging their flavour. Yellowing – This method is used only with Yellow tea. This type of tea, produced only in China, is a rare variety. With golden leaves, this fermented tea is also rich in antioxidants. Some varieties of Yellow teas are: Jun Shan Yin Zhen (a Silver Needle yellow tea, produced in Hunan Province) and Huang Ya, from the Anhui province. After drying, the warm and damp leaves are placed in a closed container and slightly heated to acquire a yellowish colour. Curing – Some teas, like Pu-erh tea, Liu’an tea or Liubao tea, need a second phaase of fermentation for you to get the best out of your drink. Here’s an interesting fact: Cautious supervision is needed while processing tea, in order to prevent the appearance of fungi that can contaminate the tea leaves with toxic substances that will ruin both your tea and harm your health. 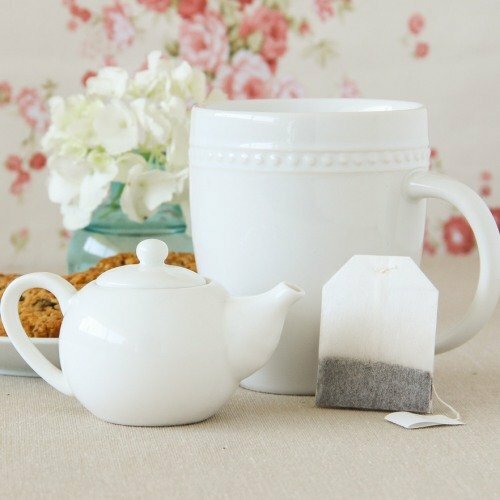 White tea – This tea is the least processed tea. Its young leaves suffer no oxidation and its buds are protected from sunlight to avoid the formation of chlorophyll. The leaves are fired or steamed after withering. They undergo no further processing. 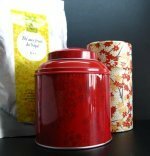 It is a rare tea, thus more expensive and less known in the western countries. Green tea – This tea undergoes the shortest process. It suffers minimal oxidation, by heating the leaves with steam or using the Chinese method – dry cooking in hot pans, which helps to maintain their green colour. Afterwards, the leaves are rolled or dried separately. Black tea – This tea is the one that undergoes the most stages. After picking the leaves, they are withered for several hours. The leaves are then completely oxidized and this stage can last between two weeks to one month. After oxidation, the leaves are put in a high tempered oven. In the end, after being completely dried, the leaves gain a brownish or black colour. Oolong tea – The oxidation period for this type of tea is half that of black tea. As it is usually said, it is somewhere between green tea and black tea. It takes two to three days and the leaves are partially oxidized. That is why it is called a semi-oxidized tea. Afterwards, high temperatures are used to heat its leaves, because of its lower water content. Post–fermented tea - These teas undergo a second oxidation. The leaves are placed in open air for a long period of time. This process will age the tea and change its colour and flavour. Pu-erh, Liu’an and Liubao are an example of post-fermented teas. So you see, the way of processing tea is what differentiates these amazing beverages! They give your tea a name, a personality and, above all, the tea properties and benefits that make each tea unique! Here's a suggestion: prepare different kinds of tea and see if you can understand how the flavor of each cup of tea is influenced the processing steps. Experiment and choose your favourite type of tea.